In today's highly competitive environment an ever increasing creativity in labels & packaging design innovations is paramount. The flexographic print process has enjoyed a period of continual development, elevating its reproduction capabilities far beyond what has traditionally been possible, and putting it in the same perceived level of gravure and offset printing. This has been possible thanks to the recent advancements in Press design, Printing Plate and ink technology. Anilox Roll technology has had to adapt to these advances itself and flexo Printers can challenge both Offset & Gravure quality. It is vital that printers not only understand their Anilox screen specifications, i.e., line count and volume but they must also understand their Anilox engraving type and cell geometry to maximize Anilox efficiencies. 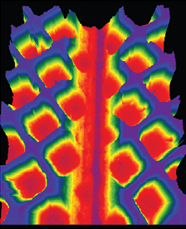 Line count provides definition and cell volume colour strength and density; however the cell shape and engraving geometry is crucial to maximize the Anilox ink-transfer properties. 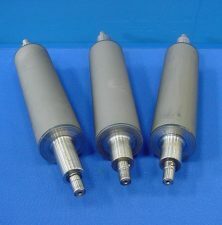 Anilox scoring seems to be a never-ending challenge: It can occur immediately at the start of a new production run, other times it can appear suddenly and other times it comes and goes. Yet it never seems to totally go away. Why does anilox scoring occur? How to minimize anilox scoring. Regardless of the level of pressroom knowledge, anilox scoring can rear its head and if left unchecked it can become very expensive. Firstly in replacing the anilox and then the time and material cost because of the spoiled production. 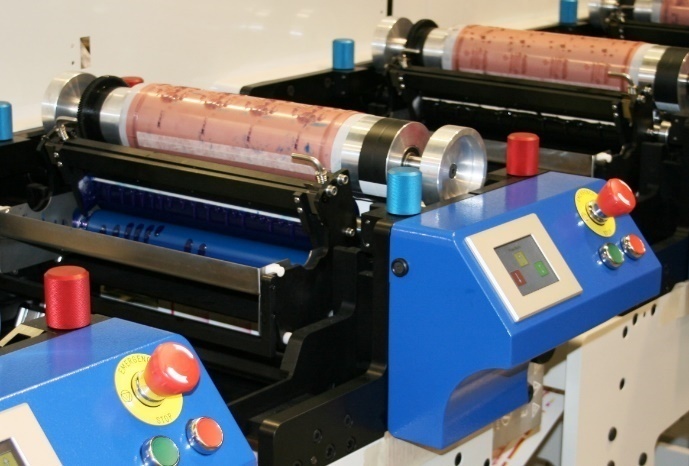 A key element in Letterflex technology & directly printing textiles is the anilox roll. In order to achieve the best print quality possible the anilox roll should transfer the minimum volume of Ink to the printing plate to achieve the desired coverage. Factors that need to be considered are the type of image, substrate & ink types. All of these will affect the specification of the anilox roll that needs to be selected for the optimum result.